Smile Makeovers NYC | Dr. Pia - Achieve Your Dream Smile! 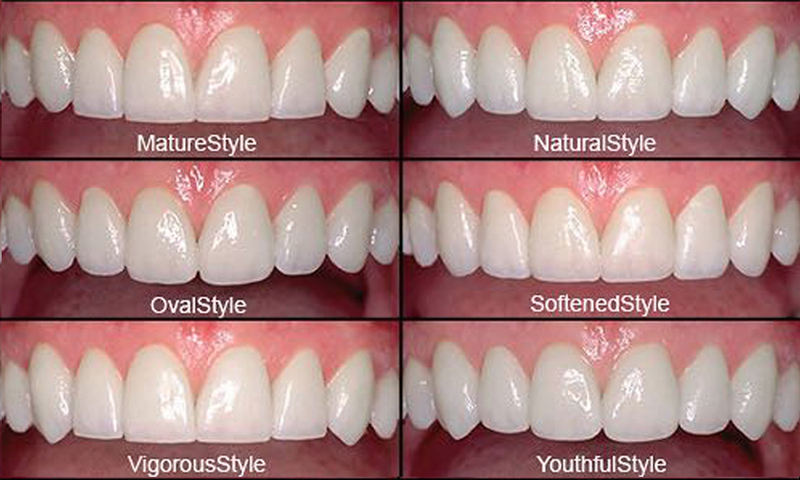 Smile Makeovers combine several Cosmetic Dentistry procedures to help achieve your perfect smile. These treatments may include, Porcelain Veneers, Porcelain Crowns, Implant Crowns, Invisalign and Laser Whitening. Depending A complexity on the case, a smile makeover could involve many visits and no two cases are alike. Dental Crowns, also known as caps, slide over the teeth to hide misshapen, post root canal, misaligned, discolored, or other tooth / teeth imperfections. Dental crowns cover and protect cracked teeth, increase comfort, and offer extra support to teeth that are weak or damaged. Unlike veneers, porcelain crowns cover all surfaces of the tooth and are used only when the tooth is fractured or very broken down. 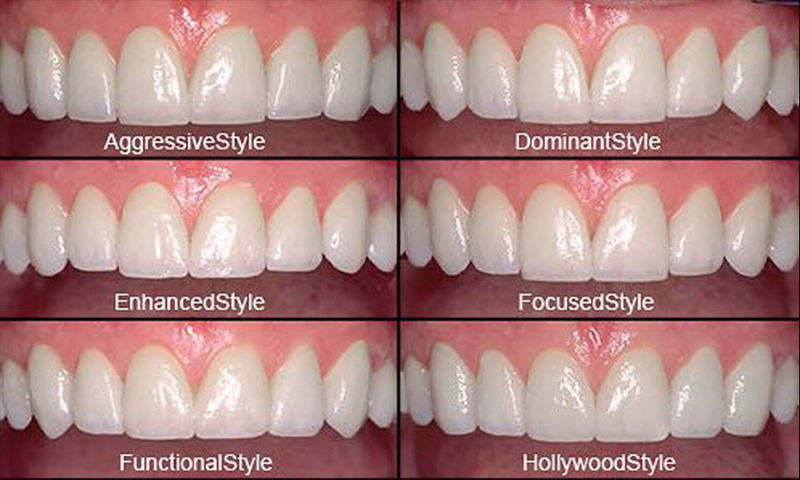 The porcelain used varies according to your custom specifications to create a strong and natural-looking smile. Because our dental crowns are made of porcelain, they do not leave a black line at the gum level as seen in so many conventional crowns. Laser Teeth Whitening with LaserSmile™ is an FDA medically approved device for laser Teeth Whitening. A professional dental cleaning procedure may be advised (in all cases) to help the Teeth Whitening treatment penetrate deeper and more evenly. Teeth discolorations can be caused by smoking cigarettes, dietary habits such as excessive tea or coffee consumption and red wine consumption, the effects of childhood antibiotics or, most commonly – due to time. As we get older our teeth may begin to appear discolored due to the natural aging process. Tooth Whitening can rejuvenate your teeth and help you recapture a beautiful smile. Unlike other brands including Zoom!, there is no exposure to harmful UV light. Dental implants are artificial tooth roots that replace the root when there is a missing or fractured tooth. They provide a strong foundation to hold one or more replacement teeth. Dental implants typically take the form of a small titanium anchor, which is permanently attached to the jawbone. A replacement tooth, called a crown, is placed over the dental implant. The creation of dental implants and porcelain crowns requires great attention to detail. Dr. Pia carefully evaluates color, shape, length and size in order to craft a porcelain crown that is nearly identical to the original tooth, if not better. The results are long-lasting and virtually unnoticeable.